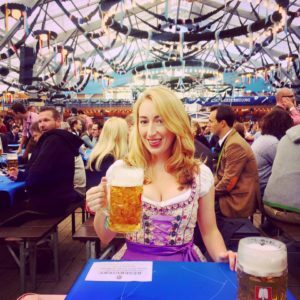 Interested in drindls + networking + beer for free? 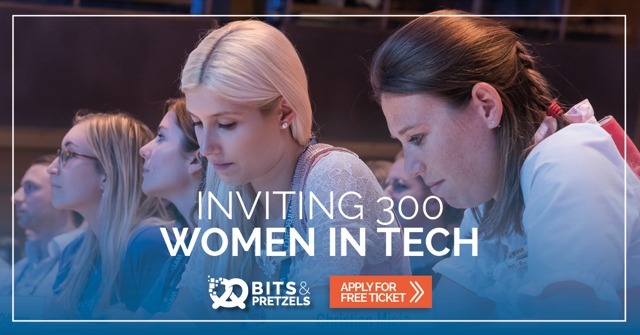 Bits and Pretzels, my all time fav tech conference, which takes place at Oktoberfest is giving away 300 tickets to women in tech. 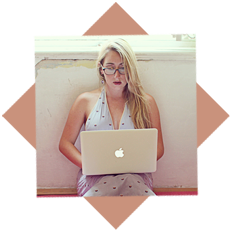 Anyone working in the startup world knows intuitively that women are not well represented in founder roles or technical positions. There are countless brilliant female founders in the international startup ecosystem but they are still underrepresented in the public awareness. You can apply for your ticket here. See you in the beer tent!